The Lady Heralds lost 42-40 to the host Maranatha Minuetemen Friday evening. In a back and forth battle through the first 3 quarters, Whittier Christian fell behind 42-35 with 3:30 left in the game. 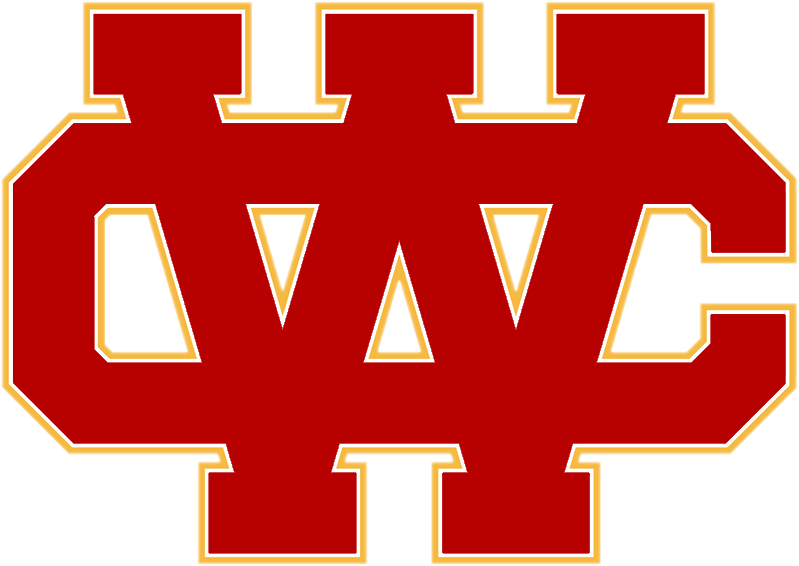 The Heralds defense held the MInutemen scoreless the rest of the game but fell short in their comeback bid. Point guard Joleen Corona led the team in scoring with 19 points going 7-13 from the field and 3-4 from the free throw line. Forward Jamee Joseph and center Clairessa Watkins each had 9 rebounds and 2 blocked shots. 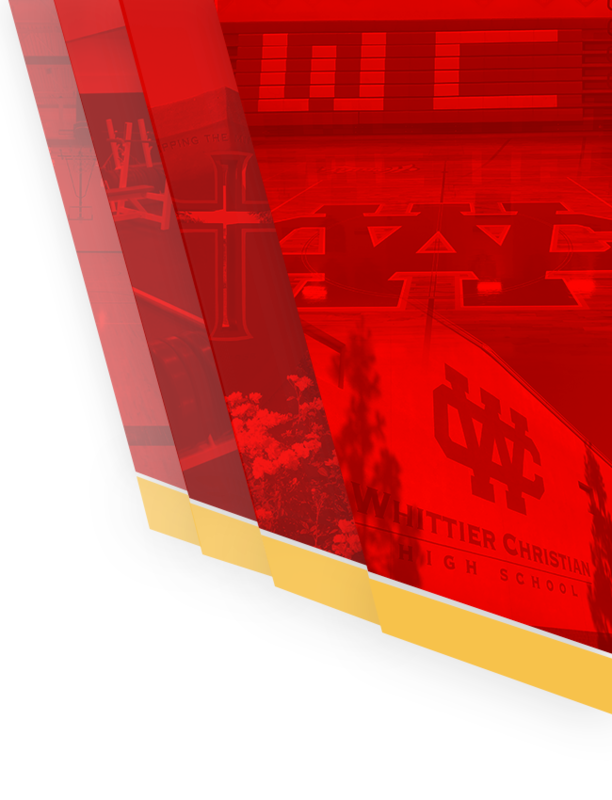 Whittier Christian and Maranatha are now tied for 1st in Olympic league play with 4-2 records. 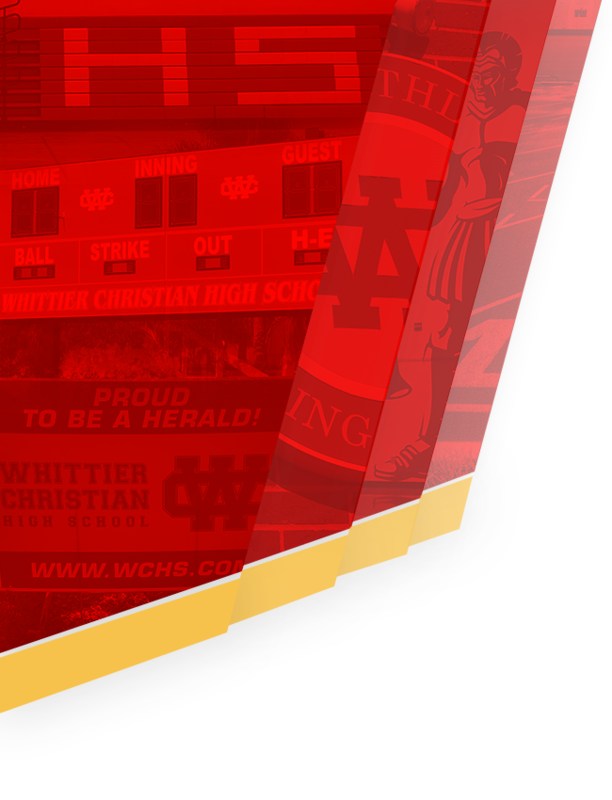 After playing the last 3 league match-ups on the road, the Lady Heralds wrap up league play with two important home contests at 5:30 with Valley Christian on Tuesday and Village Christian on Thursday (Senior Night).